I’m currently cleaning up a David Anthony Durham article, never before published for inclusion in the MONARCHS OF MAYHEM book. 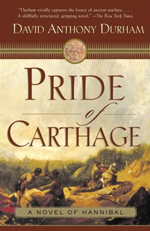 David Anthony Durham for those of you who may be unaware is the author of PRIDE OF CARTHAGE, a book about Hannibal (the real and important one, not the demented Thomas Harris serial killer character) as well as other striking works of fiction and historical fiction. 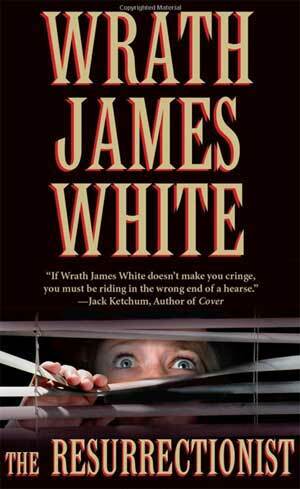 So really looking forward to presenting his article in MONARCHS OF MAYHEM. And if you’d like to see that article and associated pics/photographs along with several other writers of the strange and speculative, presented in a cool hardcover format, than let your tiny little feet carry you over to Indiegogo and support the project here! MONARCHS OF MAYHEM April LineUp!! I’m really happy to bring you guys over the next week and weeks… incredible insights into some of the industries premier talents and creators. I provided a questionnaire, that was suitably HEROIC TIMES insane and some amazing writers and artists picked up the gauntlet and made time in their VERY busy schedules to provide you, lucky reader, with must-read responses! I’ve read some of the responses. WoW. They are pretty darn great! As well as being intriguing looks at each creator, they also introduce you to their loves and influences and recommendations. 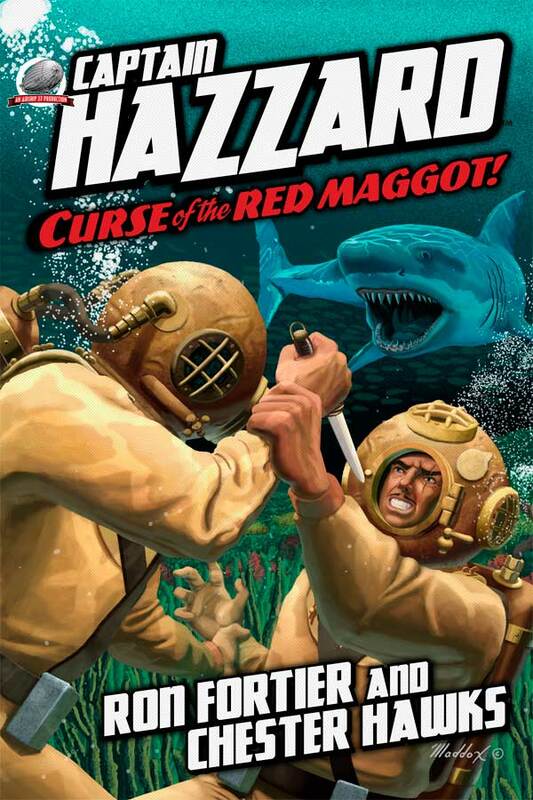 It’s just fantastic stuff from some of the most exciting creators of pulp and weird fiction. Additional writers and interview dates will be posted as they are ready. Also the nest WEDNESDAY WORDS is 4 April 2012. Yep that does not leave me a lot of time. So lots of great content coming up. Mark the dates down, and come back and have some fun! And if you can, please utilize the links in previous WEDNESDAY WORDS segments to a/get great stuff and b/help support this blog. Every referral penny keeps the doors of Casa Heroic Times open. Thanks!